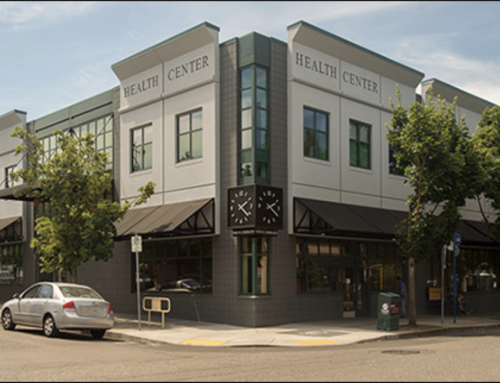 North Portland Health Clinic Project - INLINE Commercial Construction Inc.
INLINE has finished the second floor of the Multnomah County North Portland Health Clinic project! 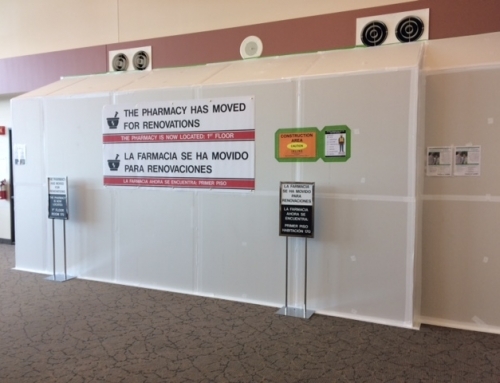 We’re excited to show off the updated pharmacy and waiting area that the county has worked so hard to make happen. Our team is now downstairs working on remodeling the first floor. Labor Shortage Means More Jobs for You!